Whether you are rap fan or not, you won’t be able to avoid hearing about Kanye West’s new album YEEZUS for the next few months. Kanye announced its entrance into the world by projecting the lead single on the side of 66 buildings across America. Here is what we do and don’t know about one of the most anticipated albums of the year. Kanye’s god complex hasn’t gotten any smaller. Kanye has always been one of the most eccentric (some would say arrogant) character in the world of rap, but he seems to be now taking it to new heights. Yeezus is a combination of his nickname, Yeezy, and Jesus. After his smash hit song New God Flow last year, he has now developed a god complex of his own. The guest list will be as huge as usual. The list of people he has worked with in the studio just keeps growing, from regular collaborators like Frank Ocean, John Legend and Pusha T, to some people you might not expect – Skrillex and Daft Punk, for example. The French duo reportedly produced the single ‘Black Skinhead’ while Skrillex’s role is still a mystery. Jay-Z will almost certainly have a guest verse too as usual. It won’t be like anything we’ve heard before. If there’s one thing you can rely on Kanye for, it’s to constantly reinvent his musical style. From the slowed-down horns of his debut to autotune, there’s little telling what he will do next. People who have worked with him have hinted towards the album being ‘dark’, ‘primal’ and ‘tribal’, whatever that means. It will be released on 18th June. That is, if you believe Kanye’s mysterious tweets. What’s actually going to be on the CD. Kanye may be very ostentatious but he can keep a secret when he needs to; there have been almost no leaks about YEEZUS. Going against the current trend, the album won’t be streamed before release either. Kanye has performed the songs New Slaves and Black Skinhead live, but besides that everything else is under wraps. Whether his rapping has improved. Without being disrespectful, Kanye has never been the most gifted lyricist. His talents lie in producing songs and getting the best out of other rappers, but he constantly gets outshined by them. He has definitely made strides in recent albums – for example, take lines like “They say I’m the abomination of Obama’s nation/ Well that’s a pretty bad way to start a conversation.” It will be interesting to see whether he can actually hold his own now. Is he really going political? The first single from the album touches on themes about how consumerism is used to keep black people down, while the word Skinhead has strong political connotations. While he’s never been afraid to touch on struggles black people face before, this is the first time he’s placed them as the centre piece of his album. Whether it will live up to My Beautiful Dark Twisted Nightmare. 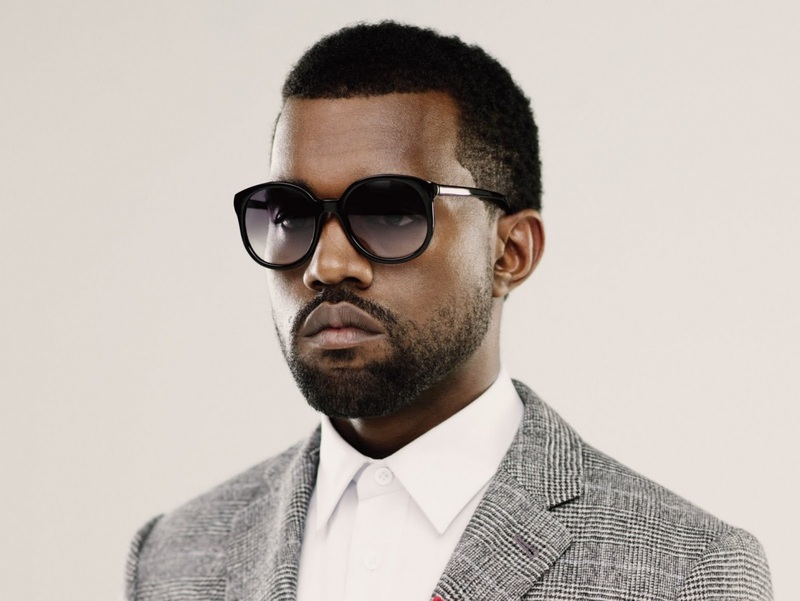 Kanye’s last solo album wowed critics and the buying public alike back in 2010. Looking at fame through the prism fairy tales, it dove into the grimy heart of celebrity, winning the Grammy for Best Rap Album. There was an outcry when it was snubbed by the main award in favour of more commercial albums. The question now – and the only one that will really matter to listeners – is if whether Kanye can return to the heights of his masterpiece.